Low Code vs Custom Software: Which Is A Better Choice & When? Know when to choose Between Custom Software Development & Low Code Development. 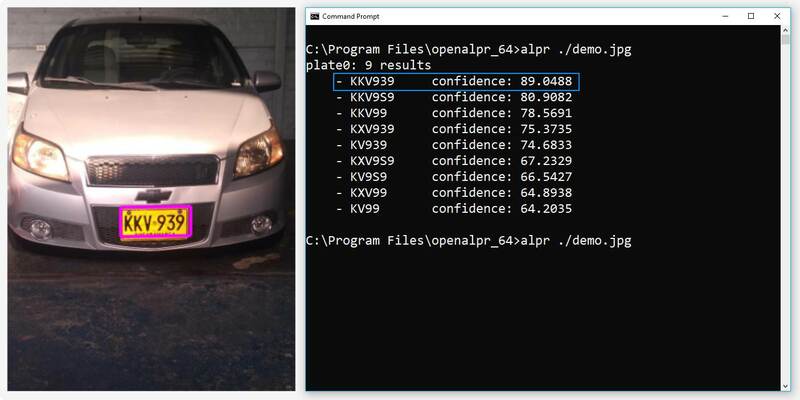 Learn how to recognize the vehicle registration number from an image automatically with the CLI tool of Open ALPR in a Windows environment. Learn how to customize the author tag value with the template manager of NetBeans. Learn how to list information about the directories stored in a subversion repository within the CLI. 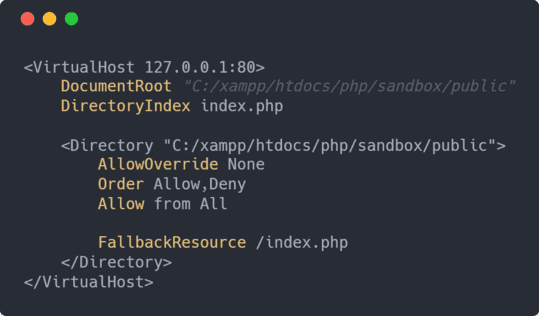 Learn how to use correctly composer with a custom PHP version installed on Plesk. Learn how to read the content of a file stored within a subversion repository. 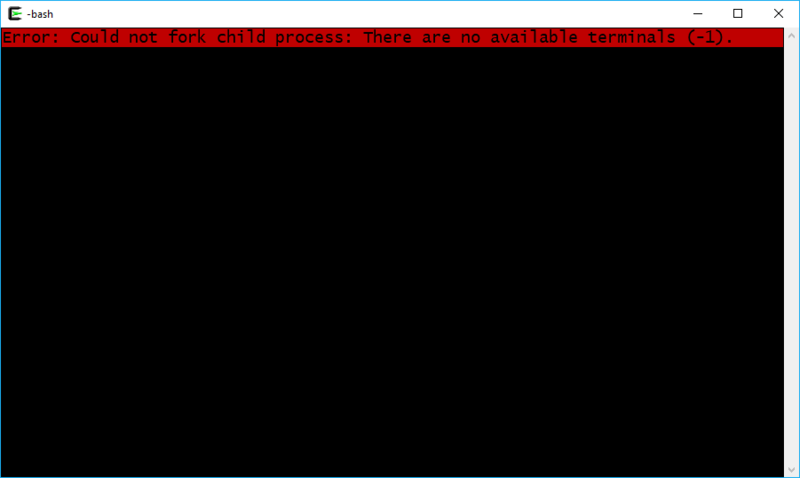 Learn why this exception appears when trying to open a new cygwin terminal in windows and how to solve it. Learn how to solve the MySQL General error: 1030 Got error 139 from storage engine.